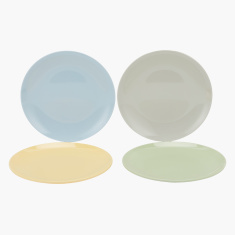 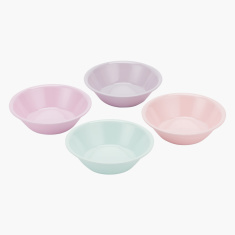 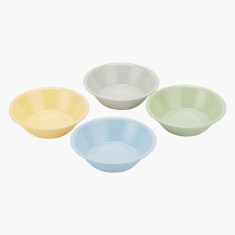 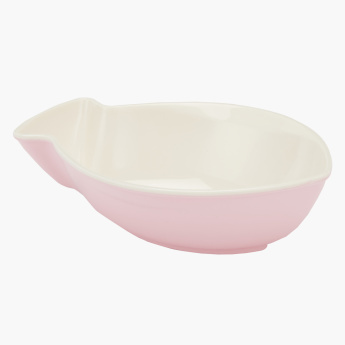 Adorable and trendy, this bowl is an attractive choice to feed your child. 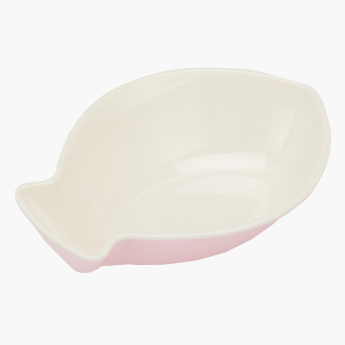 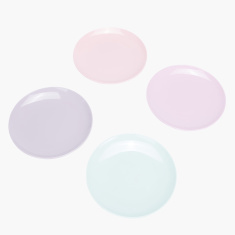 With soft tones and an attractive shape, this bowl is a must-have. 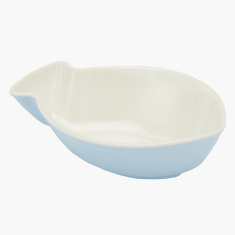 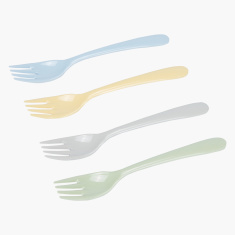 Made of a high-quality material, this bowl is easy to wash and maintain.